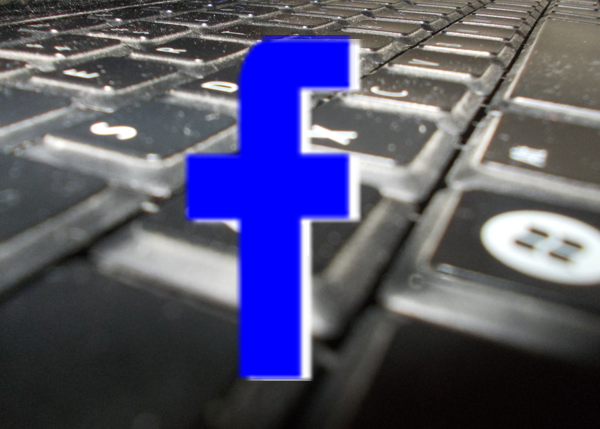 How was India's General Elections affected by Facebook and Twitter. Can social media be effective enough to reach the one Billion mark? 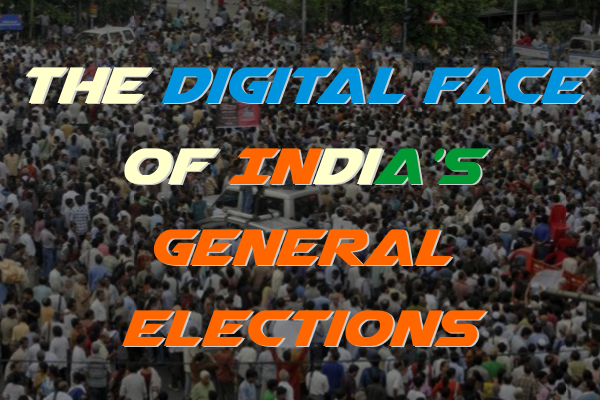 Find out everything about the Digital Face of India's General Elections through this comprehensive report. India has long poised to be a super power. Change, in a country of elephantine (over 1.3 Billion or 130 Crores) is difficult unless it is aided by external agencies. With the influx of social media in the general population of India, It is hardly a coincidence that Digital media played an important role in the General Elections. Just because of Elections, Hundreds of Firms started, Thousands of “Popular at the moment” Websites (This article is one of them) were created and millions of pages on election proceedings were created to capitalize on the awareness about the politicos. Numerous social media accounts were created, from twitter to Facebook to even Pinterest, Spam flowed like Water, Search Engine Optimization specialists were hired, Some even had a personal digital/IT team. In short, the political leaders never left a stone unturned to connect with general public. It is worthy to note that surprisingly Electronic media wasn't in much use in the last General elections sans some occasional Website advertisements by websites monetizing their content. Until 2009 Shashi Tharoor was one of the handful of Indian Politicians who had a twitter account and could manage to garner 6,000 Followers, a number currently risen to more than 2.1 Million (21 Lakhs). With India's top politicos taking advantage of public's new found love for digital networking, We see people like Narendra Modi having 3.9 Million (39 Lakh) twitter followers and Arvind Kejriwal at 1.7 Million (17 Lakh). It seems the one who embraced the digital sphere most effectively, got the spoils. D S Rawat of the Associated Chambers of Commerce and Industry of India (Assocham) had once said that political parties spend about 30% of their total budget on advertisements of which near 15% is spent at Social media. 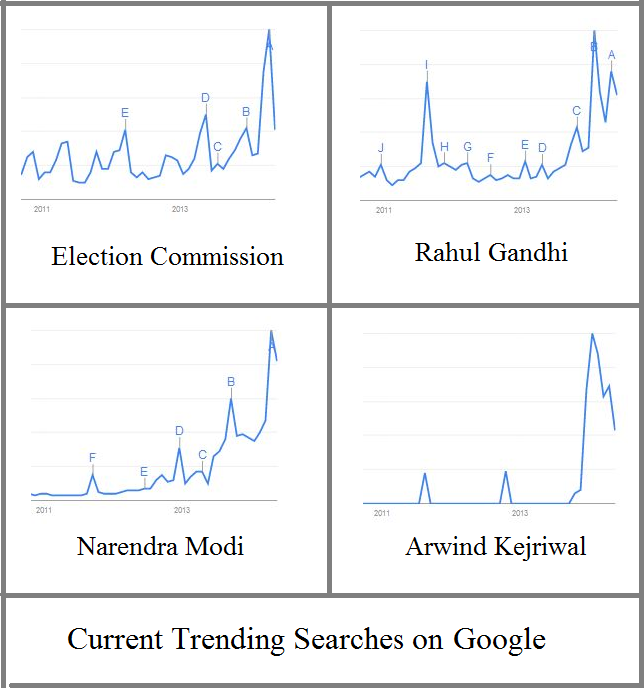 If you have a look at Google Trends, a facility for determining the current and historical search trends for any term, You would find that the election commission received nationwide attention (because of one reason or another). Twitter actually played an important part in the elections because of its unique feature of certified identities (Similar to Website certification). If you follow @superstarrajinikant or @barackobama, you know that the twitter account in question is actually of the celebrity or politician you want. When you receive a tweet from their account, you feel the rush as the words were actually written by them. There is no sure shot way to find that out in Facebook. But then again not all accounts on twitter counts, a study by Twopcharts claimed that "30% of existing Twitter accounts have sent 1-10 tweets and only 13% of the accounts have written at least 100 tweets." Google too had left no stone unturned to capitalize on the situation. Its brand new Google Election Hub received thundering response from Google users in India. With its “Know your Candidates” section, Indian Voters from across the country can find out every little detail about the leaders at their constituency. For example you can see all the details about Mr. Narendra Modi in the image given below as stored by Google. The election hub has obviously helped users nationwide with its “Trends Section” depicting information in ever so tasteful manner, through info-graphics and tables and finally the “Hangouts” section quenching your thirst for more detail through videos. Some things were not directly affected by Google. Some had a more subtle approach. Android games by unaffiliated developers like "Modi Run" or "Kursi Cricket" and some by Officials like the Election Commission App for voting killed two birds with an arrow. First by making voting a pleasurable experience and second by creating awareness or at least piquing curiosity about political parties. The spike was most pronounced in this year's election as the EC was pelted with a handful of controversies. However out of the four, it was Modi who could capitalize on the elections perfectly and time its digital prowess. Modi Received a Spike during 2013 during his campaigning for a second term in Gujarat elections. He received second spike when his name came up for the post of Prime Minister during General Elections in India and the third one because of the results. Rahul Gandhi enjoyed a peak during 2013 but somehow failed to regain that caliber again. Arvind Kejriwal on the other hand was practically nonexistent some months before the Delhi elections but rose quite quickly. Facebook too started an "I am a voter" feature on their page, where facebook users of legal age would receive reminding them that voting process has started in their constituency. 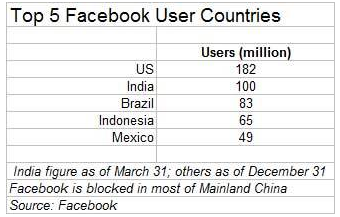 Facebook with a total number of users at 1.23 billion (123 Crores) has a largest market in US with 183 million (18.3 Crore) users. India comes in hard by crossing 100 million (10 Crore) recently. Like Google, the Blue Giant also launched “Election Tracker app” which tracks political candidates and provides real time information to general public. At Facebook the number of likes received by Facebook pages of major Political parties too played an important role in determining the results of the elections, For example BJP received 4.5 Million (45 Lakh) Likes until the end of this monstrous democratic exercise. AAP at 2.1 Million (21 Lakh), Congress at 3.3 million (33 Lakh) etc. In both developing and developed nations, the desktop users for the social Giant is surely increasing but the growth is not as admirable as the ones through mobile network. With the advent of better, smarter and larger Phones and PDAs, the approach towards social medium like Facebook and twitter has never been so wide. Now, one can access the website through ones mobiles (Android, IOS, Firefox OS etc. ), through tablets, desktops and even smart Televisions either with an app or a browser. With Indian Smartphone users growing from 750 Million (75 Crores) in 2013 to Four Times in 2020 the amount of Facebook/Twitter users through a Smartphone is sure to increase manifold. The final verdict, social media is soon going to take place of word of mouth communication and slowly but surely, several nations will follow. One cannot pin high hopes for developed nations like US because of their current total population is 317 million and they cannot increase from 183 million any faster. However, what one can pin on is that the number of users in Digital India is sure to increase. This is not because we just reached 100 million (10 Crore) Facebook users out of a whooping 1300 Million (130 Crore), but because we have just seen the power of digital media in influencing the world's largest democratic exercise. ESocialSceiences conducted a study on the effects of Social Media on Lok Sabha Elections. 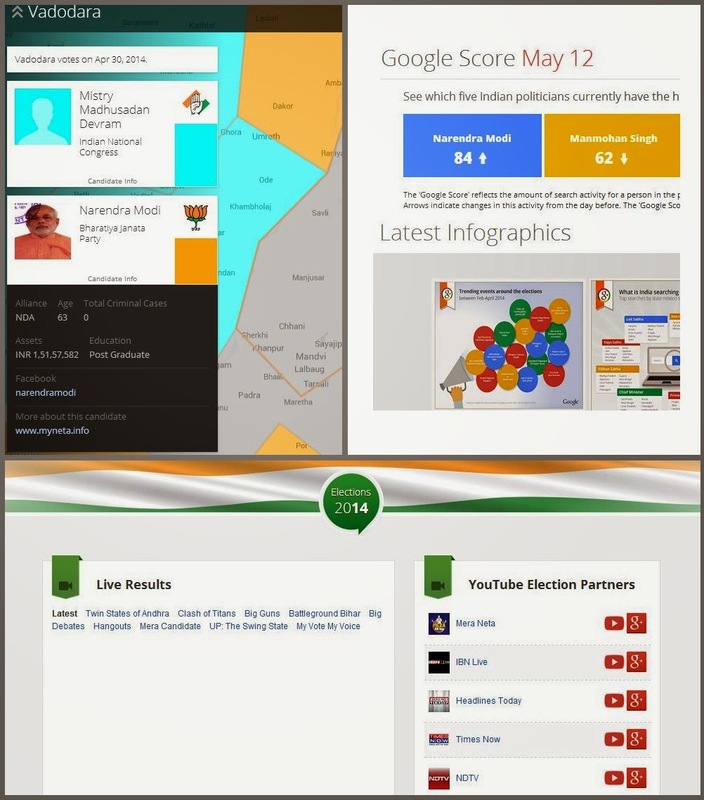 Simply 360, an India based web analytics firm released a presentation on the Elections. Now that you've created a Facebook page for your business or community, you need to tell your close ones about your page, asking them to like your page, so that they can see your page posts on their feeds on homepage. 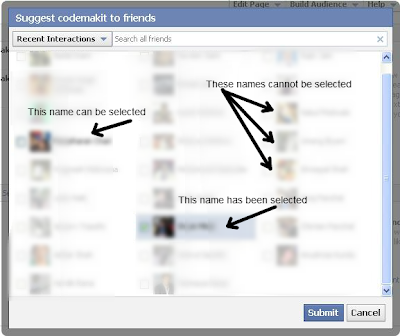 This can be done by just sharing your page or inviting them to visit your page. 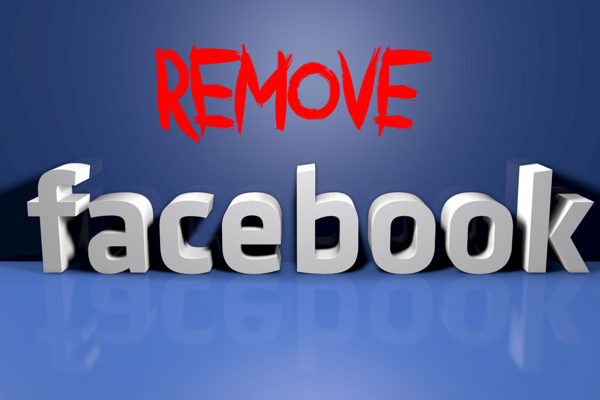 The following post will tell you how to share your much treasured Facebook page, with all your friends and relatives. 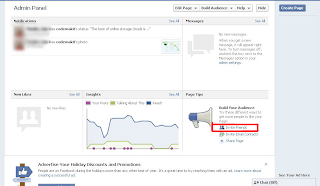 Facebook page management is now much easier in comparison to the previous versions, where page owners had to drive through a plethora of links and pages just to land on his/her desired page. 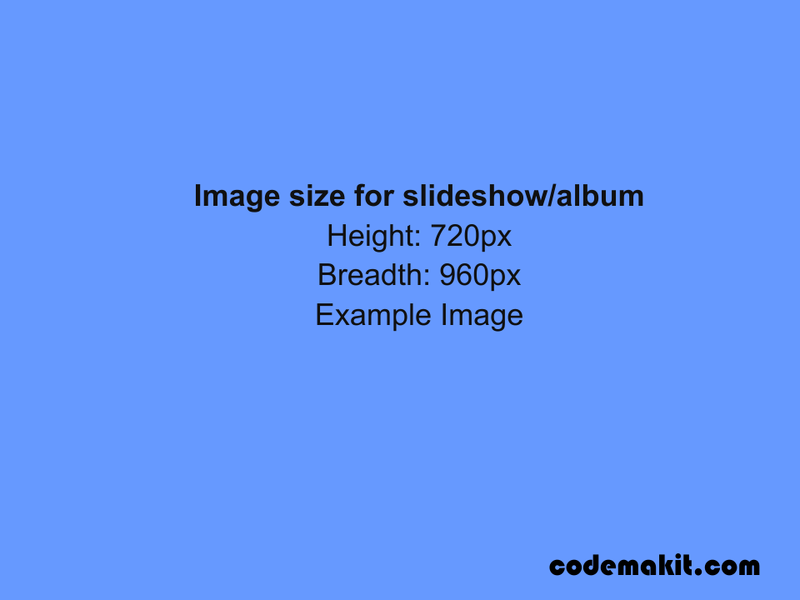 Let us take this page for example, If you're the author, then you'll probably see a menu containing several button on the top right corner of your page. 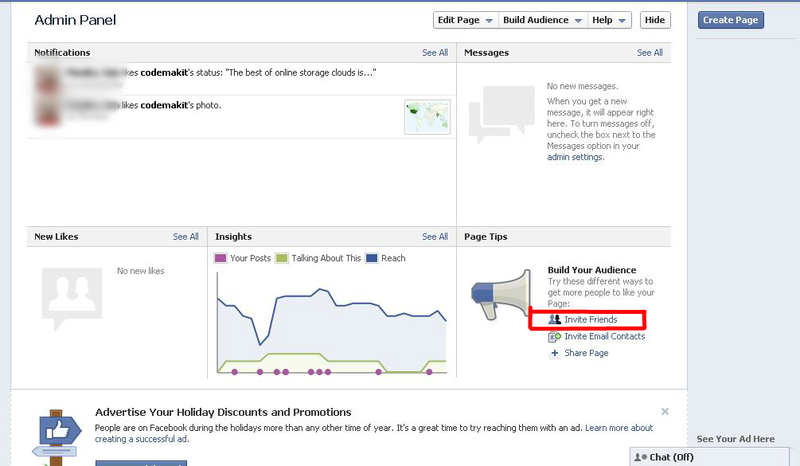 Click the 'Build Audience' tab and click on 'Share page' button. the people who've liked will be visibly highlighted. Now you just have to click on the highlighted ones. 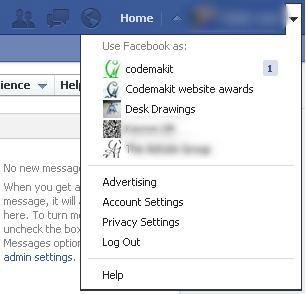 Click on submit and invitations will be sent to your selected friends to visit and like your page by Facebook servers. 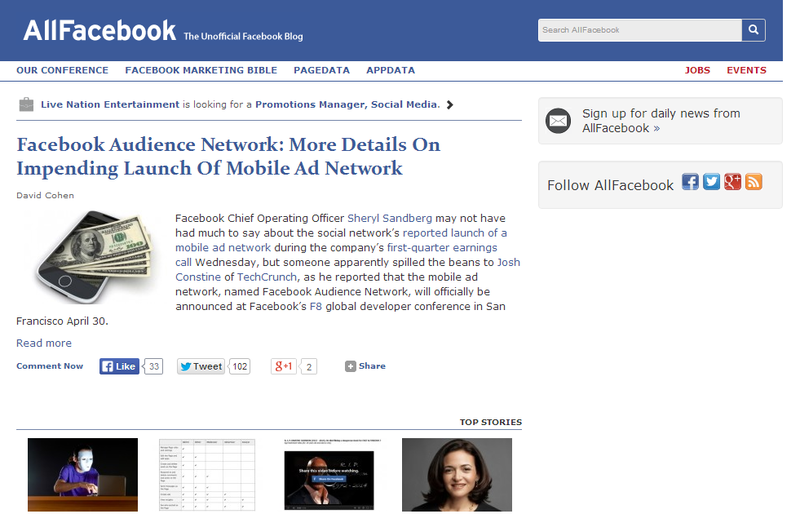 Allfacebook the unofficial facebook blog, or popularly known as the second facebook blog. 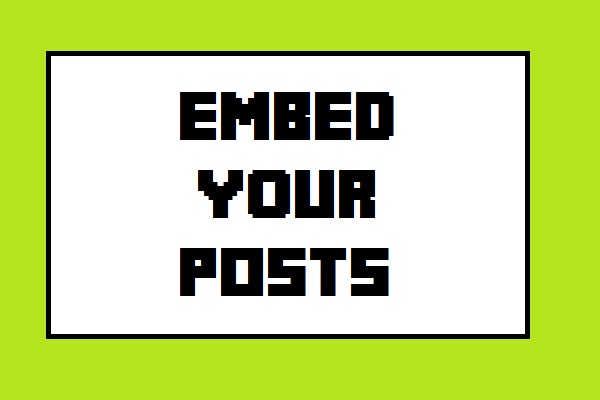 keeps track of and publishes news, events and reports on the leading social networking site. The site is basically a subsidiary of WebMediaBrands Corp Now known as Mediabistro (listed in NASDAQ). The developers and designers have very cleverly designed the website to look acutely similar to the Social networking Giant. Take a look. WebMediaBrands Corp is a U.S.-based corporation which was established in 1971 and headquartered in New York. The company is a leading Internet media company that provides content, education, and career services to media and creative professionals. Its CEO, Alan M. Meckler started his original publishing business called Microform Review, Inc. in Weston, Connecticut. Alan M. Meckler is Chairman and CEO and a member of the board. Outside directors are: John R. Patrick, Gilbert Bach, Wayne Martino, Michael Davies, William Shutzer, and Justin Smith. 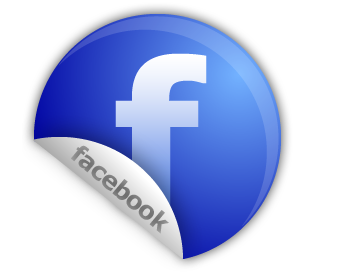 In short the website Allfacebook has all the characteristics of a professional web blog and will continue to help bloggers all over the world for content and Ideas. 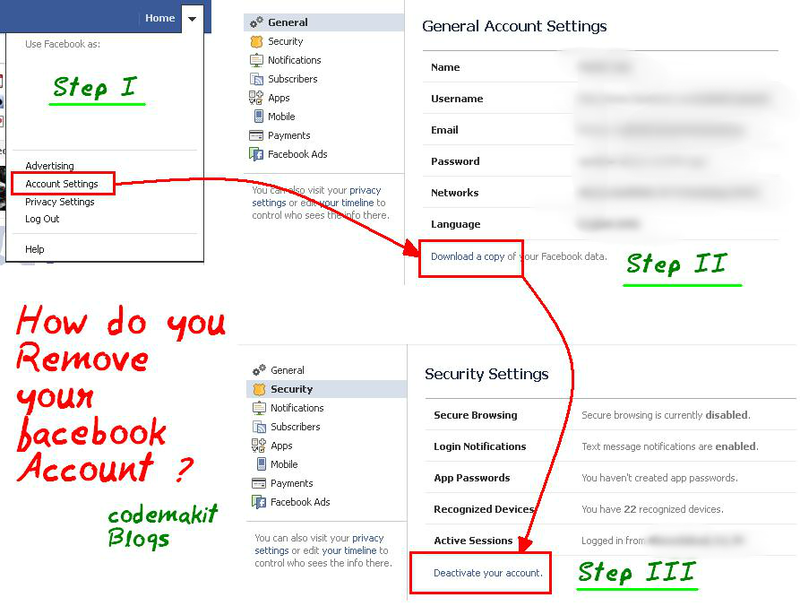 Here is a set of How to steps for creating or changing your username on facebook. 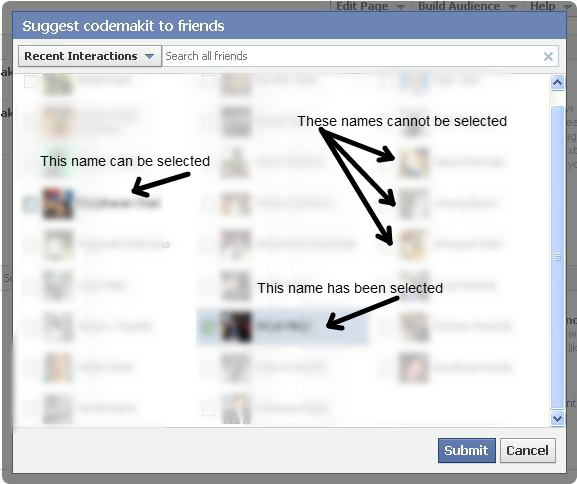 Once your username has been set, your facebook ligin would be much easier, why? 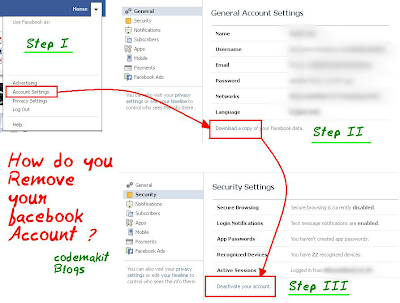 Cause you don't have to add your complete email address in the login, you just need to enter your username and password. No more adding @emailserviceprovider at the end of your username. 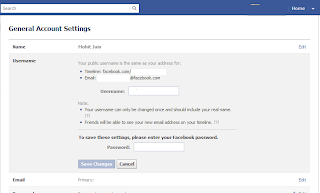 Now there are several perks in setting out a username on facebook, Here are a few. 1. You get a dedicated space on facebook. 2. 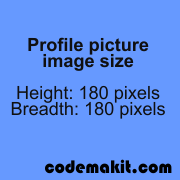 Your username can only be changed once and should include your real name. Login and Go to your Home page. Click on the little down arrow on the top right corner of the browser. A drop down list would appear. 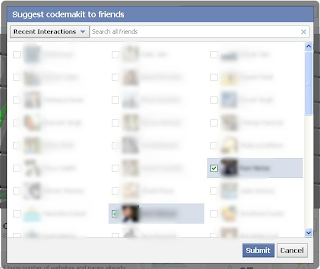 Click on the edit button at the right hand corner, against the username line. Now if you are a verified user, you will see this screen, Just enter the username desired.